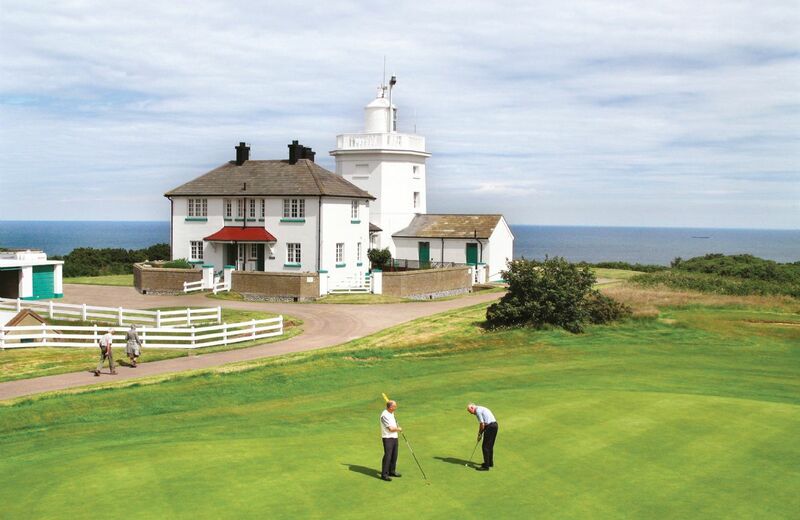 In association with Trinity House, Rural Retreats is pleased to present Valonia Cottage at Cromer Lighthouse. The original Cromer Lighthouse was built in 1680 but the present lighthouse, a white octagonal tower, was built in 1833 and converted to automatic operation in 1990. 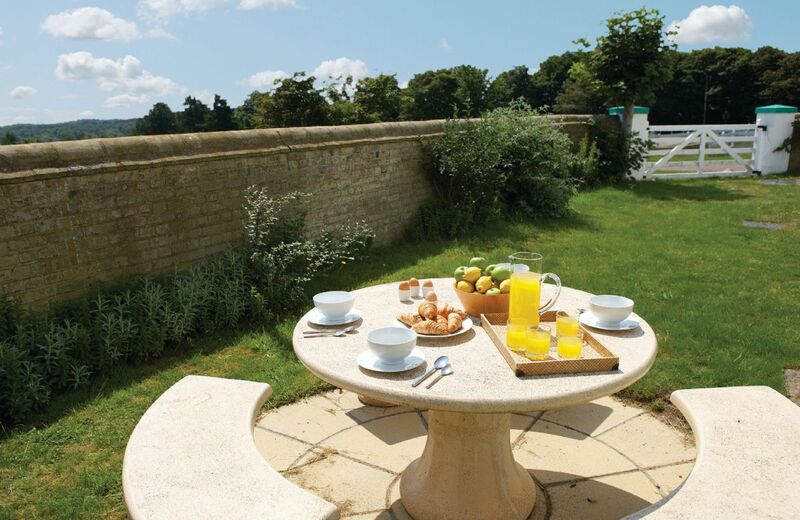 Valonia Cottage is one of two semi-detached cottages at the lighthouse, which is a mile from the traditional North Norfolk town of Cromer. 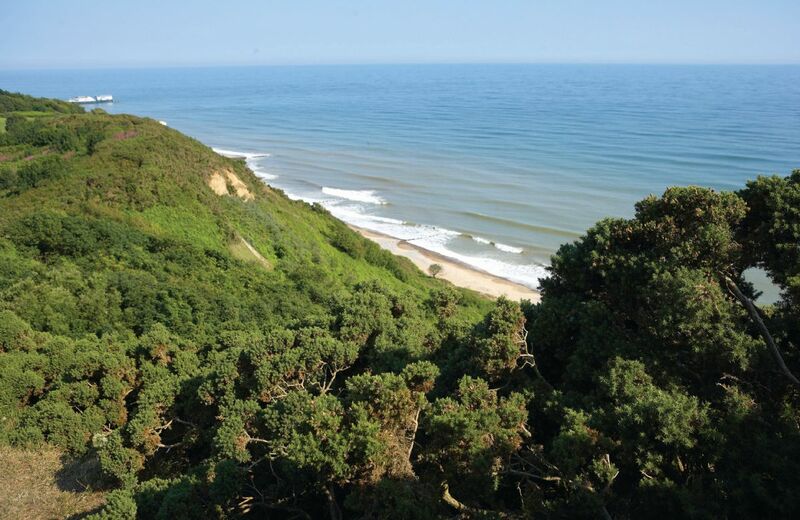 A 10 minute stroll along the coastal path or along the beach will take you into Cromer, where you can explore shops, pubs and sample local seafood - notably, the excellent Cromer crab sandwich. Cromer is a popular holiday destination for families, and has a long sandy beach with colourful beach huts. 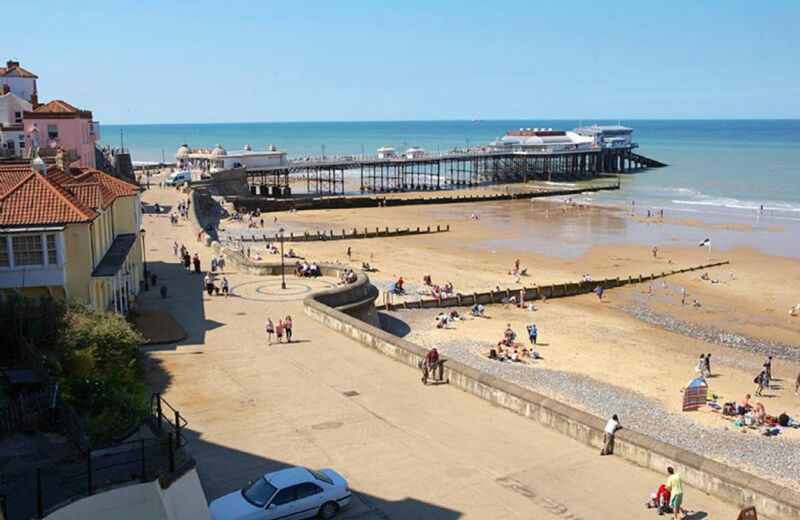 The pier has a theatre and cafe, and is home to the Cromer RNLI life boat - the station is open to the public. You can hire dipping nets and buckets on the pier - try to catch your own Cromer crab! There is an excellent sea-front cafe/restaurant at the lifeboat museum. Three bedrooms, one bathroom and one seperate WC. Gas effect wood burning stove, gas hob and electric oven, microwave, fridge/freezer, dishwasher, washing machine and dryer. Also on this site is The Link, sleeping two guests.